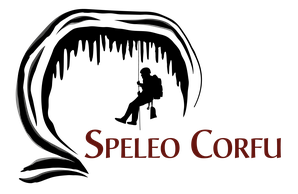 Skoupidograva cave - Website about caves on the island Corfu. In Klimatia the Skilograva cave or also called Skoupidograva cave is also located. In this cave dead dogs, other animals and rubbish are dumped. 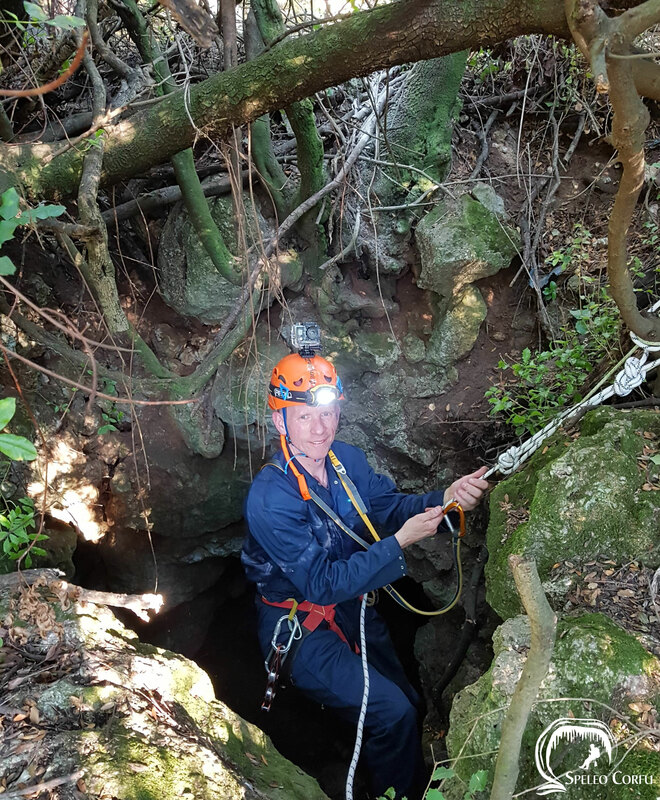 To access this cave climbing skills and equipment is required. The horizontal entrance to the cave measures 4 by 4 metres. 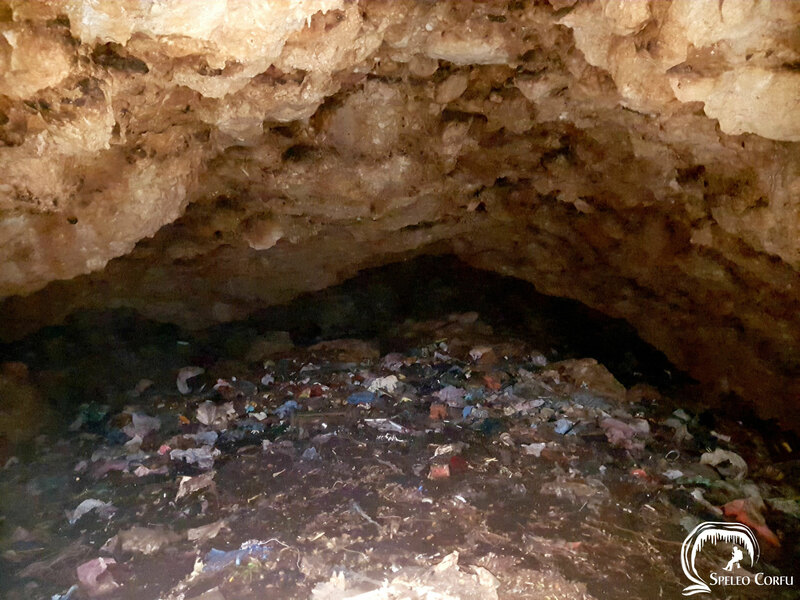 During a visit in 2018 the cave was full of waste. The cavern has a few stalactites. The maximum length of the cave is 70 metres and stops below a house. In 1996 Professor Dr. G.E. 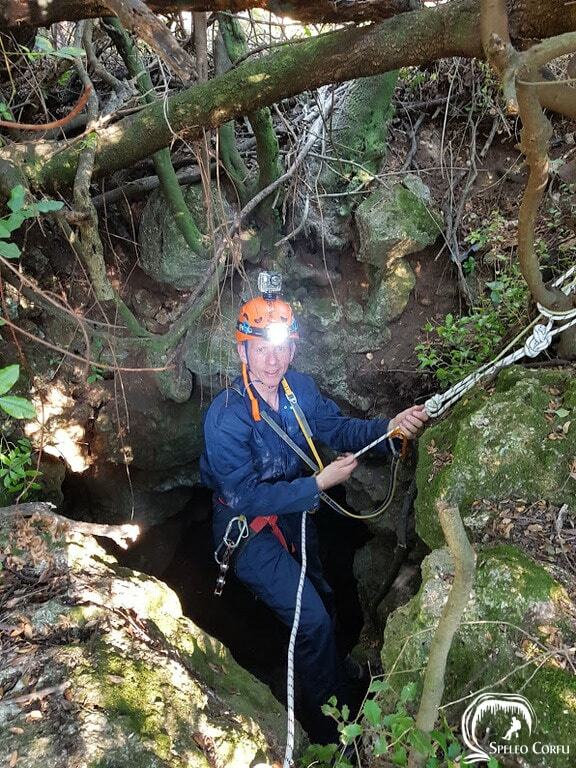 Theodorou of the Department of Historical Geology and Palaeontology of the National Kapodistrian University of Athens started his study to several caves in North Corfu. The field work was carried out by members of the Hellenic Spe!eological Society. 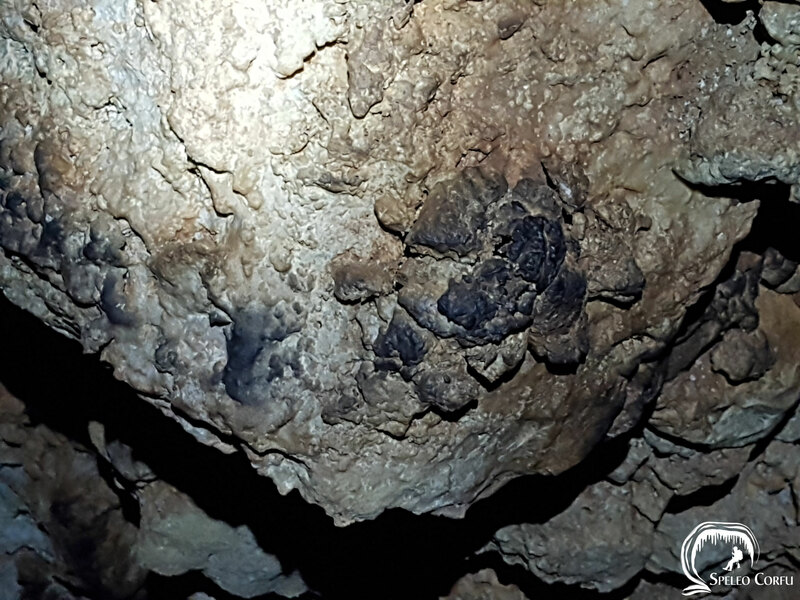 In 2000 they advised to close the entrance to the Skilograva cave or also called Skoupidograva cave for safety reasons. In 2018 the cave was still open. 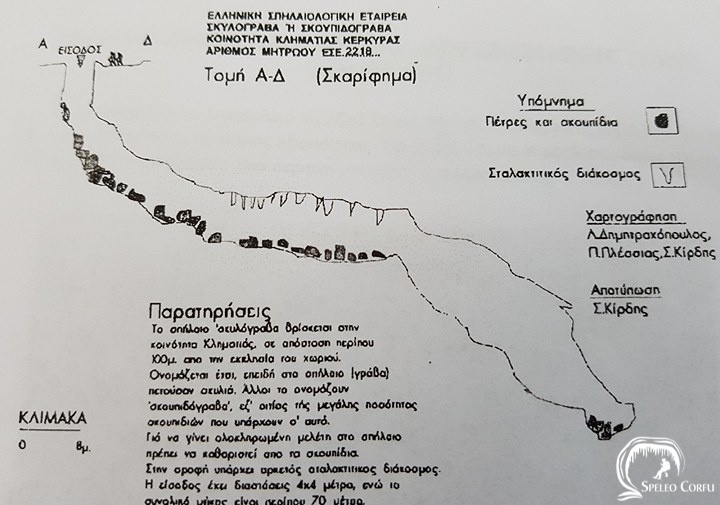 Cave record Hellenic Speleological Society ΑΣΜ ΕΣΕ 2218.